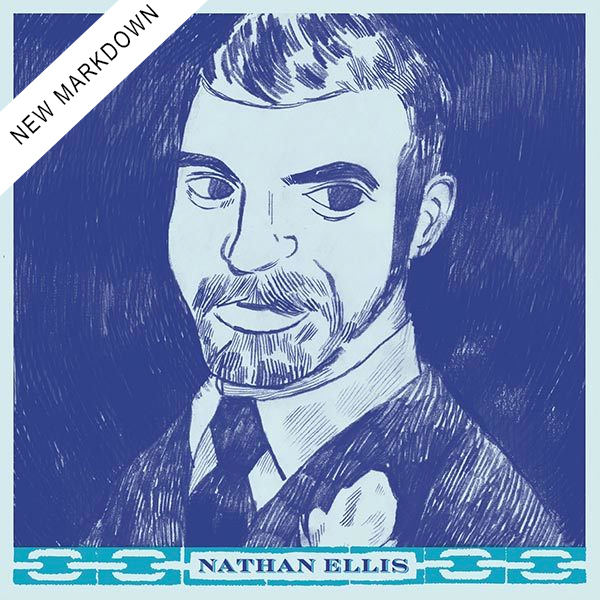 Nathan Ellis (The Casket Lottery) strips away the distortion on his solo debut, revealing a vulnerable and raw side that runs a gamut of emotions while showcasing his incredible ability as a singer-songwriter. 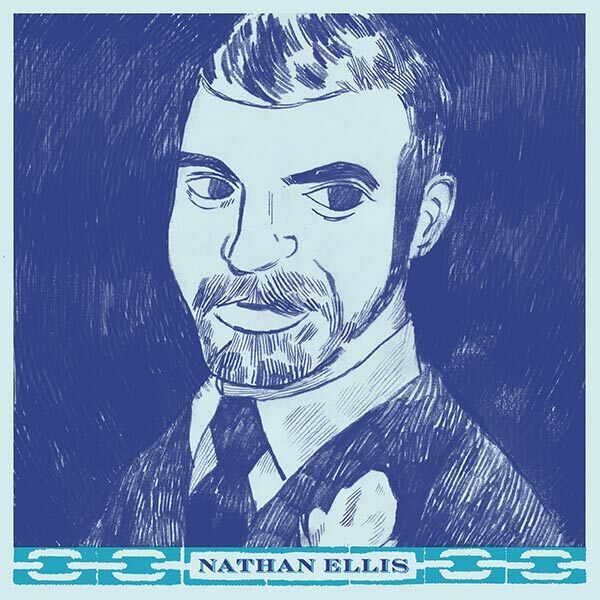 Heartfelt and atmospheric, Ellis draws on his previous efforts on his self-titled EP, which features three tracks, "Balance Beam," "Orion Too" and "The Comedians," which was written by Elvis Costello and covered by Roy Orbison. 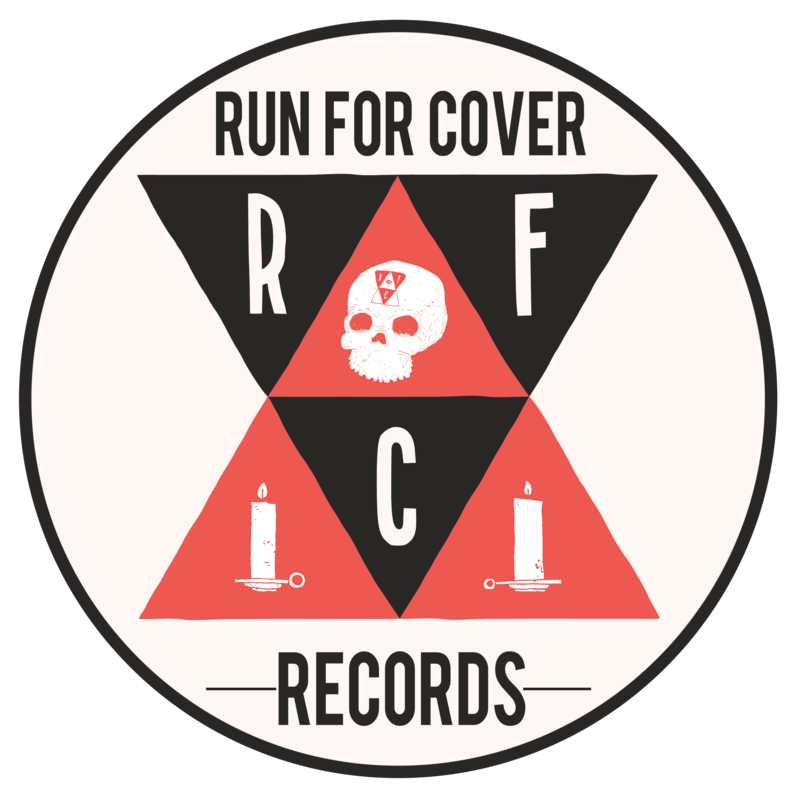 7" includes free digital download.